Another rosé for L to try. From the Loire, made from Grolleau grapes. I tried it as an aperitif – wouldn’t trust it against the Murgh Khorma i was cooking. Lifted fruity aromatics of strawbs, pears, rock melon and golden delicious apples. Very sweet in the mouth. The bouquet carries through on the palate. Luscious. Long slightly bitter finish. 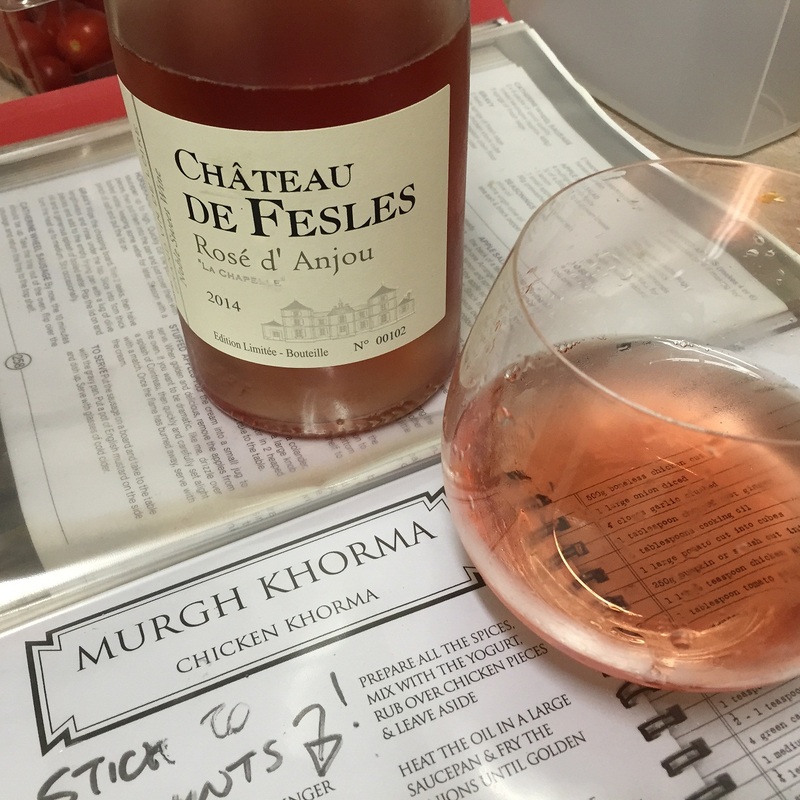 This entry was tagged 2014, 3, Ch De Fesles, G, Off Topic, Rose, Wine of France. Bookmark the permalink.